Talent-acquisition technology is becoming an integral part of business success in today’s highly competitive labor market. 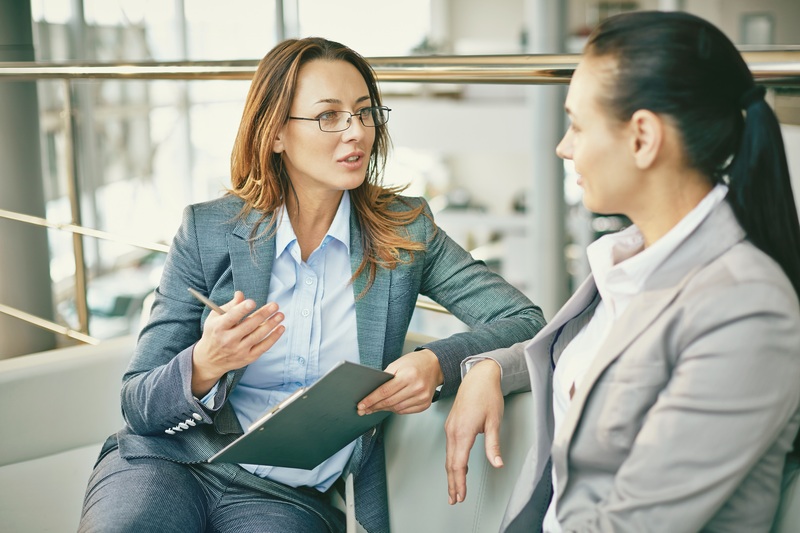 While each stage of talent acquisition is important for finding quality hires, Brandon Hall Group research shows the interview process is the most crucial step in hiring. Our 2018 candidate experience survey reveals that 40% of companies feel a bad interview is the biggest influencer of a bad hire. A broken interview practice is a key indicator to a potential employee of what other aspects of the company are like. How candidates are treated during, before during and after the interview provides a sample of the way they will be treated by the company going forward. It is essential that companies provide candidates with a great interview experience, so they will know if your company is right for them. It is also important to present an authentic image of your company and its culture during this step or you could end up hiring the wrong candidate and waste your talent-acquisition resources. Our upcoming talent acquisition webinars provide all you need to know about creating an exceptional candidate experience and hiring the best people for your company.